In this blog post I am going to tell you about an exercise that my uncle showed me to help me strengthen my abs in a safe way to help me build up my core strength. Remember my uncle was a gym rat so he had studied a lot previously to help him achieve the strength and endurance levels required to build up key muscle groups. The exercise I was shown involved a crunching motion but using an apparatus known as the captains chair. You might be thinking, why don’t I just perform traditional crunches instead? 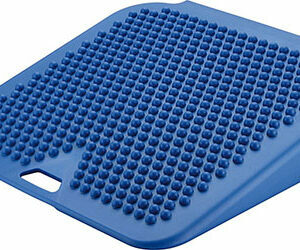 Well, if you are a back pain sufferer, traditional crunches are to be avoided at all cost. However, by using the captains chair, you can keep your spine in neutral position while working the abdominal muscles. In fact, – According to American Council, using the captains chair provides one of the most effective movements for stimulating key ab muscle groups. The reason for this is that After extensive research and data collection, Dr. Francis and his team found that exercises that require constant abdominal stabilisation, as well as body rotation, generated the most muscle activity in the obliques. The muscles on either side of your body are the obliques. 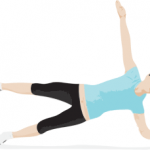 Your oblique muscles help you bend from side to side and twist your torso. If your obliques are strong they will support the lower back and improve your posture. 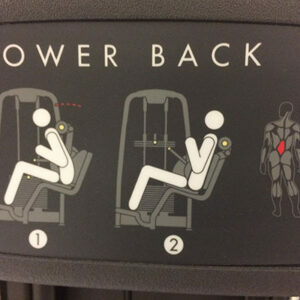 Another muscle group worked by the captains chair is the Rectus Abdominis Muscle. The rectus abdominis muscles, commonly referred to as the “abs,” are a pair of long, flat muscles that extend vertically along the entire length of the abdomen. 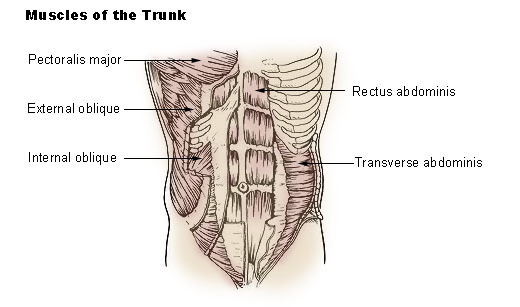 Similar to the obliques, The rectus abdominis muscles are used flexing the torso and spine in the abdominal region. 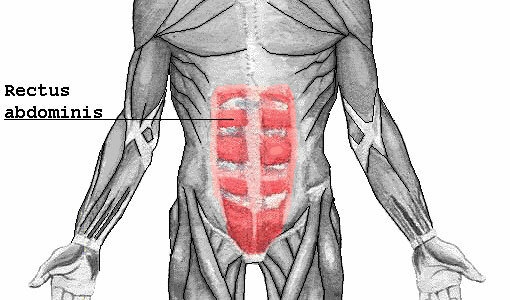 The rectus abdominis can also tense to contract the abdomen without moving the torso, as in sucking in one’s gut. 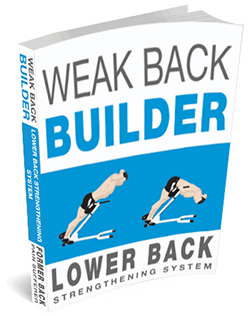 This action is one I highly recommend as it provides some protection to the lower back when strength training or bending. Aka. Tense your abs! So, what does the captains chair look like? Don’t be alarmed but the captains chair looks very similar to the electric chair, without the seat, O and the electricity :). How do I perform the exercise using it? 2. Press your back against the pad and contract the abs, raise the legs and lift knees towards your Abs. 3. Slowly lower legs back down to starting position. This is 1 Rep. Do not swing the legs. Simply raise the legs by bending at the knee and raising. Over a few weeks, your abs will be more engaged and your shoulder muscles will become stronger as a result. You will find it easy to lift your knees up and keep your steady balance on the captains chair. At this point, it is time to add additional resistance. 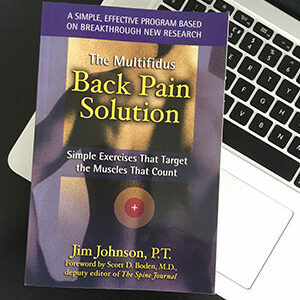 For example, When I performed this exercise twice weekly initially and kept a record of my repetitions, I noticed I was able to perform more repetitions as my shoulder muscles became a little more stronger and I was able to hold myself better on the chair due to improved stomach muscles. The exercise started to feel too easy and therefore I knew I needed to increase the resistance to further develop my abs strength because I knew I could. When you experience a similar strength state you should increase the resistance. There are a number of ways to strengthen your abs. Some are safe for you lower back and some are not. 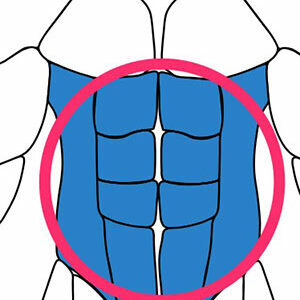 One thing that I do know is that crunches are to be avoided at all cost due to the pressure placed on the spinal discs. However, the captains chair is a great way to safely work your abs and strengthen key muscle groups that aid in supporting your lower back.